A convertible Pull-out bed, practical and attractive. It is available in dimensions 80x190 or 90x190 cm. 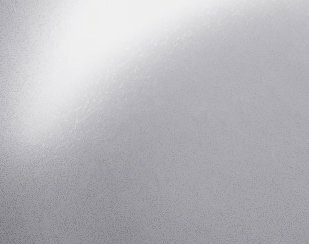 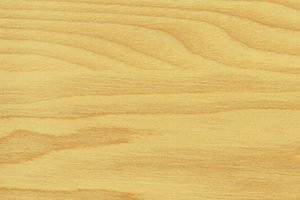 Ecological: wood from sustainable forests. 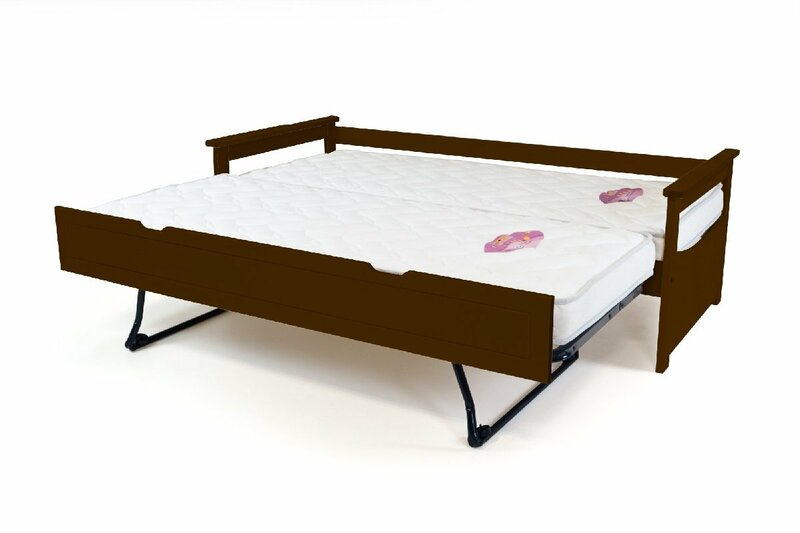 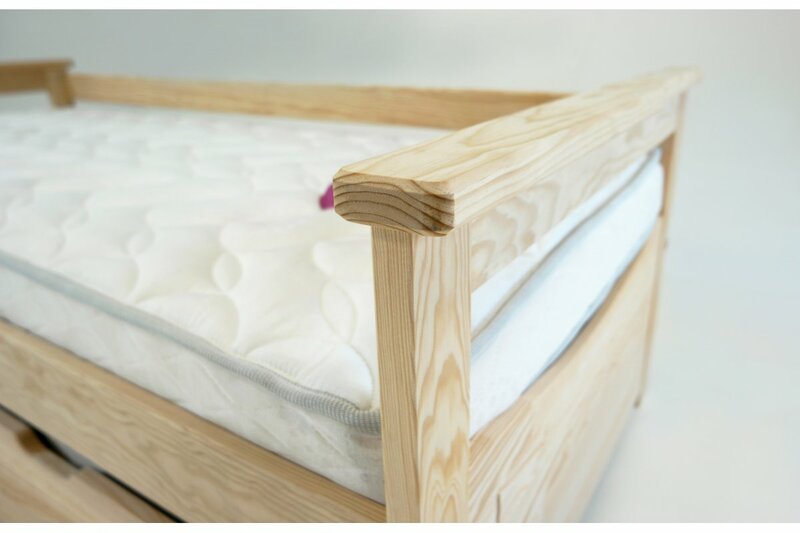 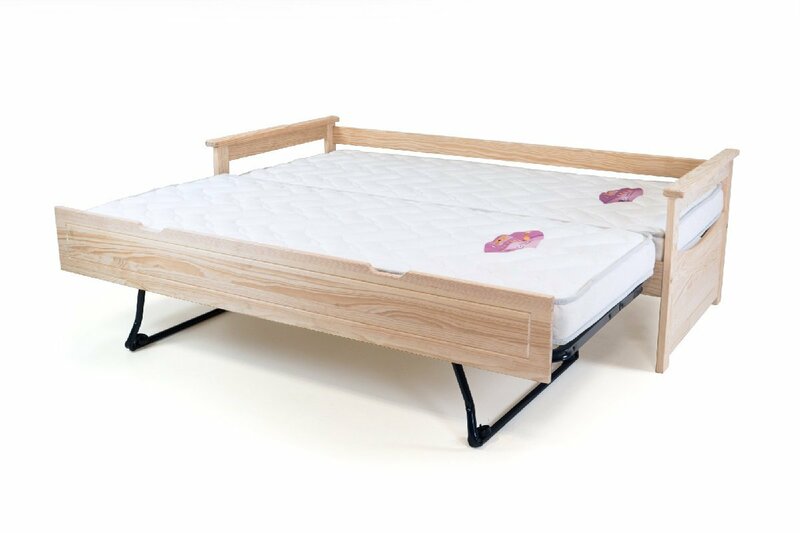 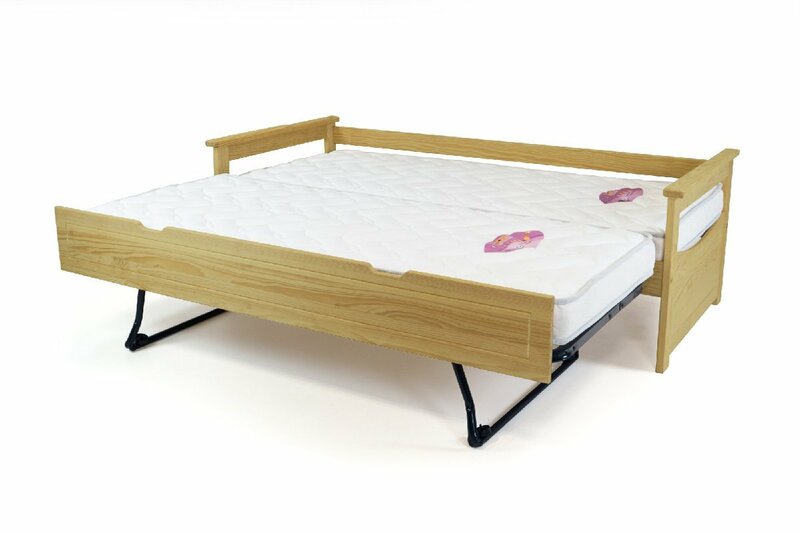 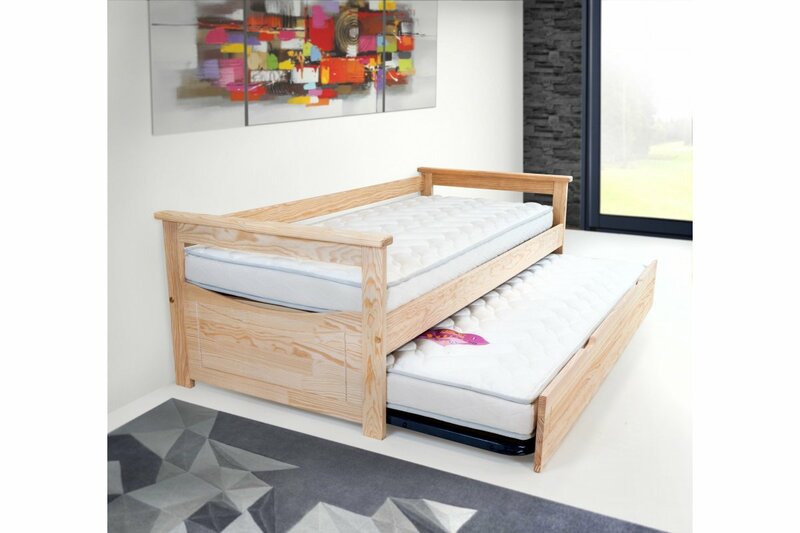 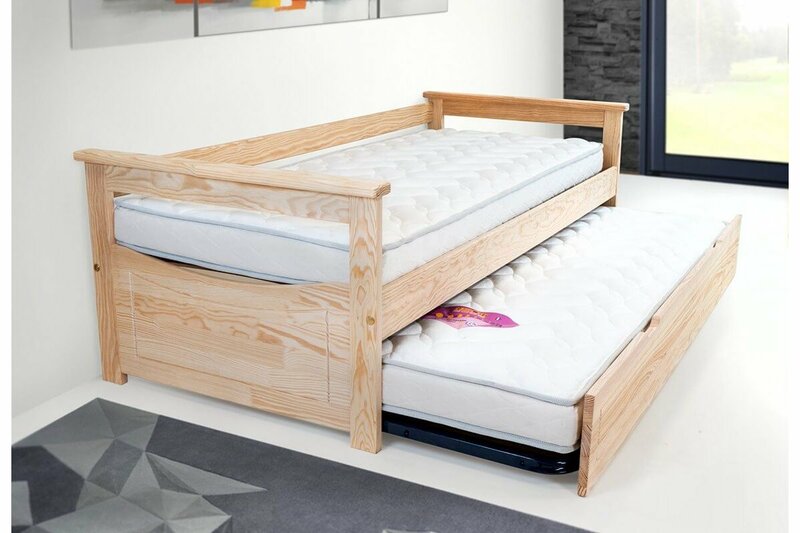 Its upper bed base consisting of a bed base of 18 integrated slats, as well as its lower metal base of 20 wooden slats, will provide you with security and comfort. 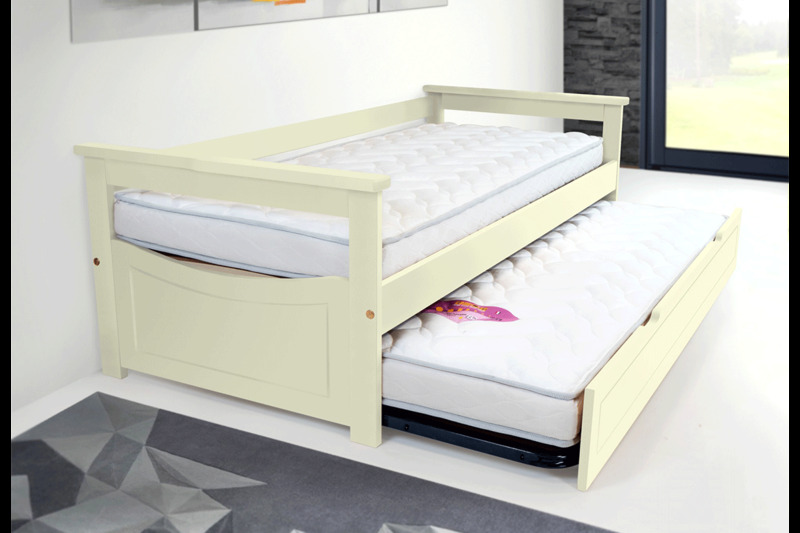 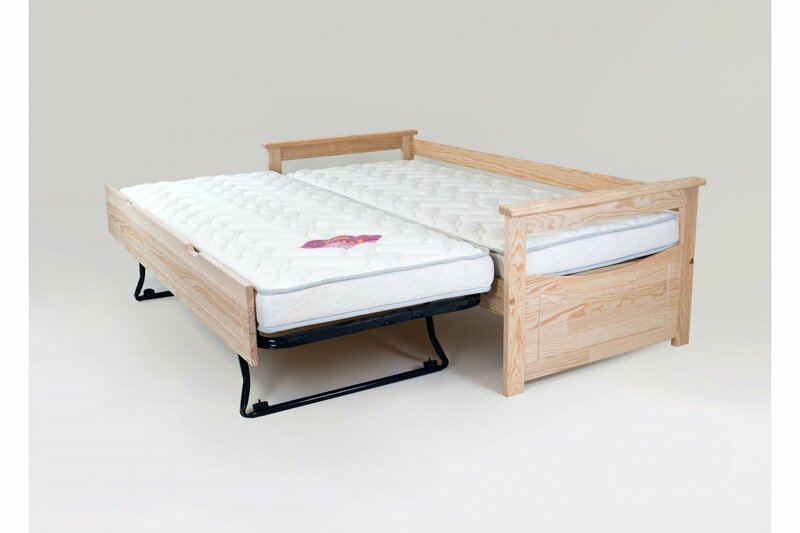 The retractable lower bed is mounted on wheels and slides effortlessly to the high of the upper bed (the feet open automatically) to create a bed measuring 160 x 190 (180 x 190 ) or 2 independent beds of 80 x 190 (90 x 190). 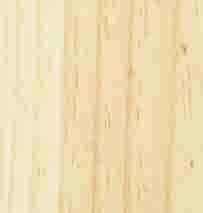 Made entirely from solid Pine (22 x 27 mm) and available in 22 finishes.